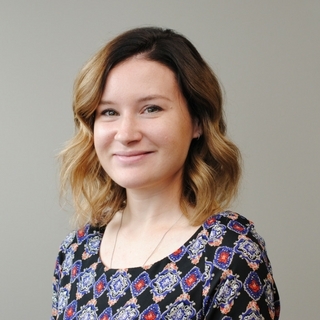 Dinah Hellmich joined the Community Foundation of Louisville in August 2017 as the Staff Accountant. She will combine her organizational skills and attention to detail in her work helping the Finance, Investment & Operations team oversee the management of financial information through analyzing and reconciling accounts and preparing financial statements. Dinah graduated from Bellarmine University in 2011 with an Accounting degree. Before joining the Foundation, she worked for 10 years in various corporate accounting roles. Dinah connects with the Louisville community by rescuing dogs and is excited to further her work giving back at the Foundation.